Keratin Hair Extensions: Where Are They From? Home / Hair Extensions Blog / Keratin Hair Extensions: Where Are They From? The use of hair extensions such as keratin hair extensions and tape hair extensions has become very popular. Do you know where they come from? There are many places all over the world that supply hair extensions. Among the main sources of hair extensions are Asia, India, and Eastern Europe. Lots of people from these places trade their hair for money. That is why it is quite easy to get hair for extensions from these areas. But not all hair extensions, even if they are marketed as made only from human hair, are of good quality. Not all the collected human hair is healthy because it is not easy to have healthy hair. To ensure the quality of hair extensions, many people who sell their hair have to eat certain types of meals for their hair to be healthy. Asia is the main source of human hair that is made into hair extensions. Majority of keratin hair extensions that are found in beauty supply shops are made from Asian hair. The main reason for this is that many Asian young ladies who live in remote areas sell their hair to earn money. They come from poor families and selling hair is the only way for their families to have money. Most Asian hair is dark colored and straight. Because of this, it has to undergo several processes for it to have color and style. The processes, however, cause the hair to be damaged. To bring back the hair’s luster and shine, it undergoes chemical treatments. But the effect of the chemicals does not last long. That is because shampooing washes away the chemicals, resulting to dry and damaged hair extensions. 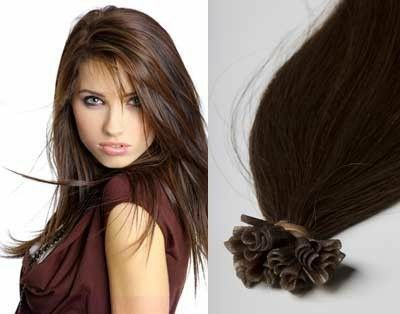 In Asia, India is the biggest source of hair used in making hair extensions. Most of the hair from India is “temple hair.” It is called as such because it comes from the shaved hair of the pilgrims in the Hindu temple. Young Hindus shave their hair as part of their faith in Hinduism. They offer their hair to Vishnu, one of the Hindu gods. This practice is quite controversial. Yearly, there are more than 15 million pilgrims that flock the Hindu temple in Tripalu. Maintenance of the temple is very costly. The maintenance cost per year is more than $115 million, and the earnings from the sale of the shaved hair of the pilgrims cover most of that cost. However, most of the pilgrims do not even receive payment for their hair. Upon learning about this activity, many people stopped using hair extensions. In Eastern Europe, there are hair collectors that go to remote areas to buy hair. They talk to young ladies and convince them to shave their hair in exchange for money. Hair collectors buy the hair at low prices. 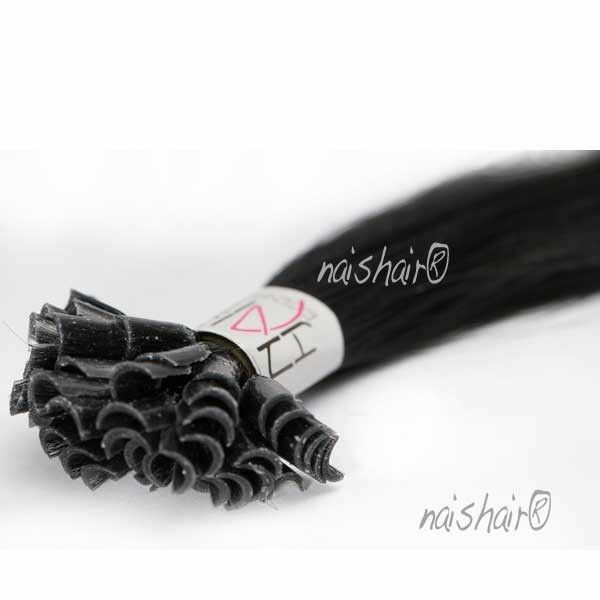 The collected hair is then sold to makers of hair extensions at a much higher price. Hair from Eastern Europe is highly valued. The reason for this is its natural light colors. This means that unlike in the production of the majority of blond hair extensions, extensive processing is not needed in order to create light colored extensions made from European hair. Extensive hair processing makes the hair more prone to damage. People of different races have different hair textures, and the texture of most hair from Eastern Europe is Caucasian. This is the reason why hair extensions made from it are highly likely to not look good with the hair of people of other races. Hair extensions made from Remy hair look natural. Remy hair is also called cuticle hair because none of its cuticles are removed and all the cuticles are running in one direction. Not removing the cuticles and making sure they are running in the same direction make Remy hair extensions soft, shiny, and manageable. There are no tangles when the direction that all the cuticles are facing is the same. 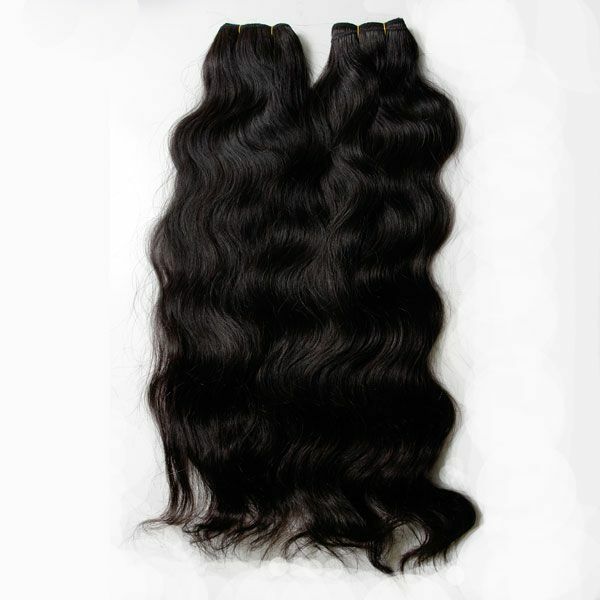 The type of Remy hair that is the most in demand is the Virgin hair. Virgin hair is unprocessed hair. It has only been washed and packed. Remy keratin hair extensions, especially if they are made from Virgin hair, are quite expensive. But they are worth their price because they have high quality and they last long. Research about products that can make extensions last longer if you do not want to use deluxe keratin or tape hair extensions.